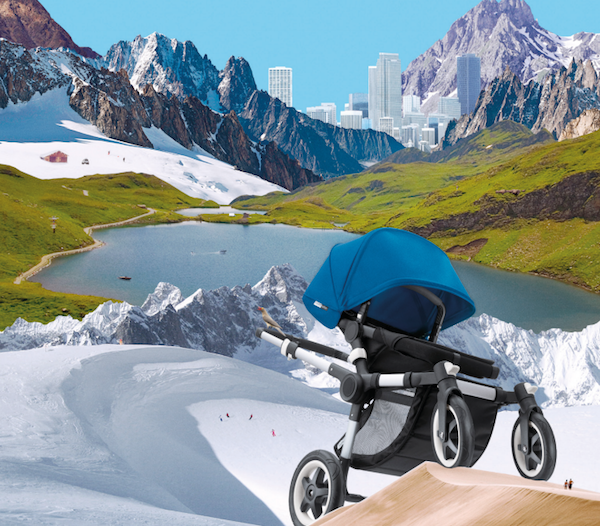 More news on the all-terrain Bugaboo Buffalo pram! We have some more news about the latest release Bugaboo pram folks! 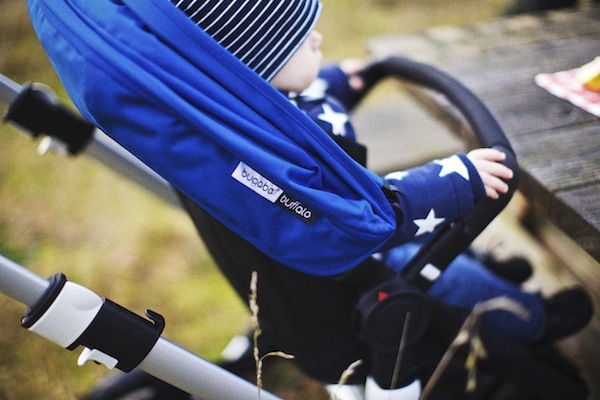 Click through to read more about the all-terrain Bugaboo Buffalo. It doesn’t matter who you are – a city slicker who likes to rough it now and again, or a full-time farming family who needs a pram to stand up to life on the land; the Bugaboo Buffalo will do it all. With a no-fuss, one piece fold and a tall and wide seat built to take up to 23kg, those with bigger or older kids can now extend the working life of their Bugaboo pram. The Buffalo’s sun canopy extends further to protect from the elements and the extra-large underbasket can hold up to a whopping 10kg, just so when you leave home, you need leave nothing behind. The Bugaboo Buffalo also has bag hooks placed on the handlebar so you can add an extra bag there – it’s a fact that the Buffalo is the world’s first pram to obtain a safety certificate, clearing it to hold 6kg from the handlebar. Well they’ve convinced us – a go-anywhere, anytime Bugaboo sure floats our boat! The official word is that the Bugaboo Buffalo will be released in Australia this coming winter and will retail for $1549. We’ll update you once stock arrives. In the meantime, satiate your Buffalo love with this cute video and check out the brand new Bugaboo Australia Facebook page.